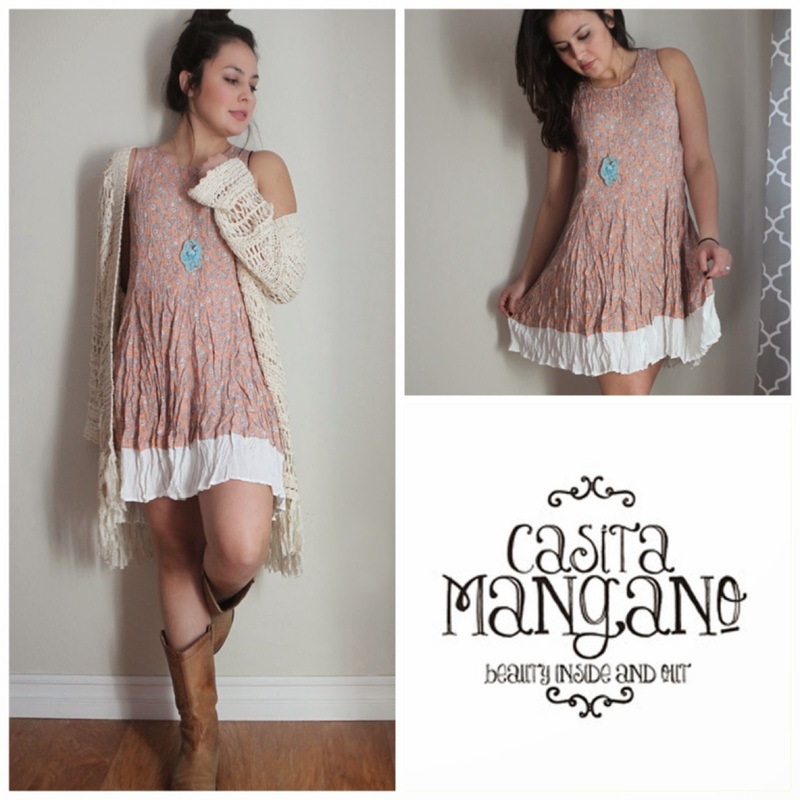 Forty Toes: Giveaway for Casita Mangano! 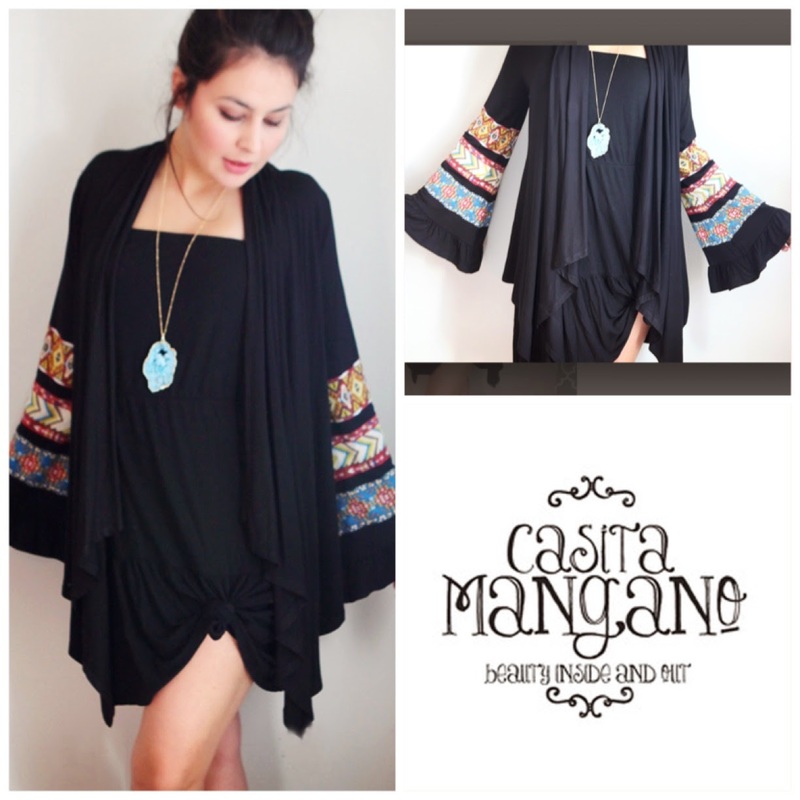 Win an OUTFIT and NECKLACE of your choice! Use code FORTY10 for 10% off! Ends Feb 28th! Winner posted on FB as always!